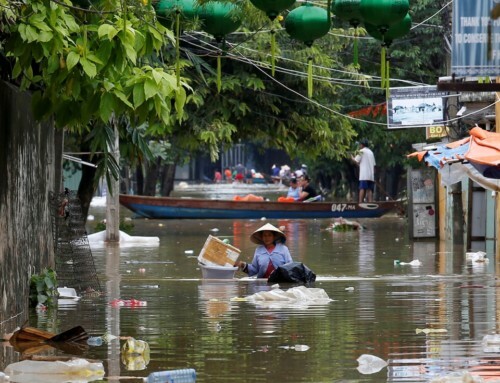 Throughout Vietnam and the wider region, mangrove forests have been removed to make way for a raft of ‘developments’ including infrastructure projects, tourism and aquaculture. However, in light of recent natural disasters and the growing threat from climate change, there is new interest and vigour in attempt to regenerate mangroves and the suite of safety, livelihood and biodiversity benefits they produce. The purpose of the evaluation was to be able to say, with confidence, that the project did or did not achieve its stated aims and to provide the information needed to recommend project expansion, replication, revision or cessation. 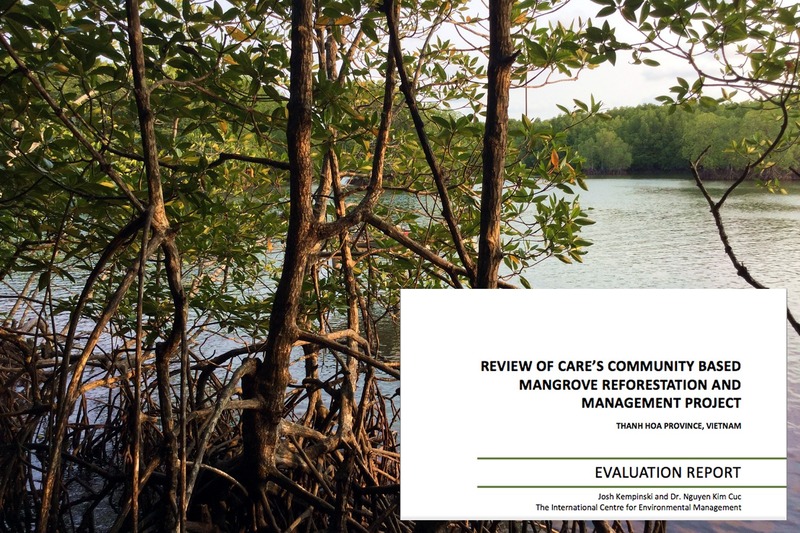 The evaluation team found that after three years of implementation, the Community Based Mangrove Reforestation and Management Project was successful in reaching its aims. 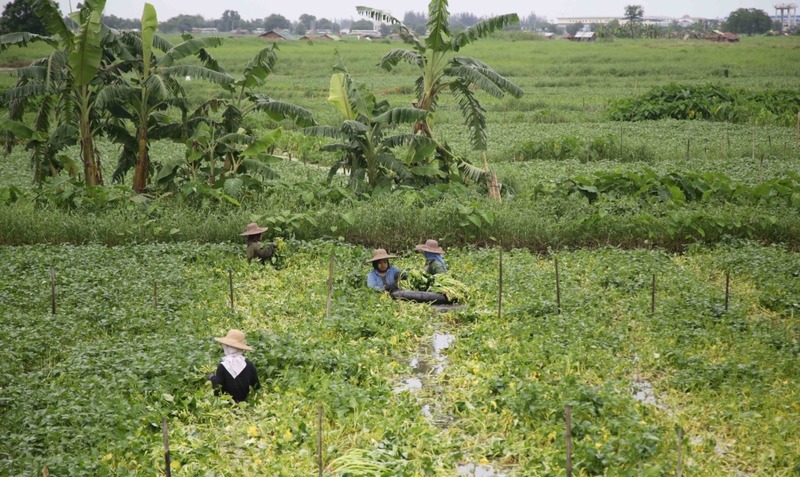 A flourishing mangrove has been planted over 200ha of mud-flat in front of a protective sea dyke. All people in the six target villages benefitted from the project to varying degrees.